Tom Hanks is certainly one of the top ten actors who ever came out of Hollywood. Hanks’ versatility allows him to excel at every role ever thrown at him, from a man on a deserted island, to a man trying to enter the U.S., to a special needs overachiever. Tom Hanks‘ roles usually don’t involve particularly likable characters, which might be one of the reasons why he doesn’t have a bigger following, like that of Anthony Hopkins, for instance, but his portrayal and presentation of the human psyche is practically always out of this world. Not only does Hanks excel at playing sombre, tragedy-stricken characters, but he is also a superb comedian. His films are always forces to be reckoned with during awards season and set the bar ridiculously high for most other actors of his generation and beyond. 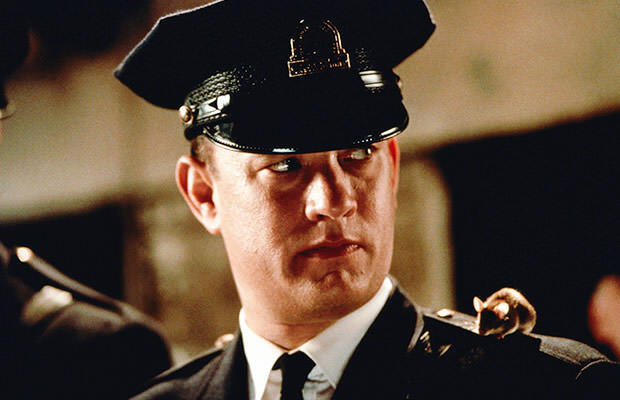 From Catch Me If You Can, Green Mile, The Da Vinci Code, Forrest Gump and Philadelphia to You’ve Got Mail, a Tom Hanks movie marathon is simply the best filmography of our time.